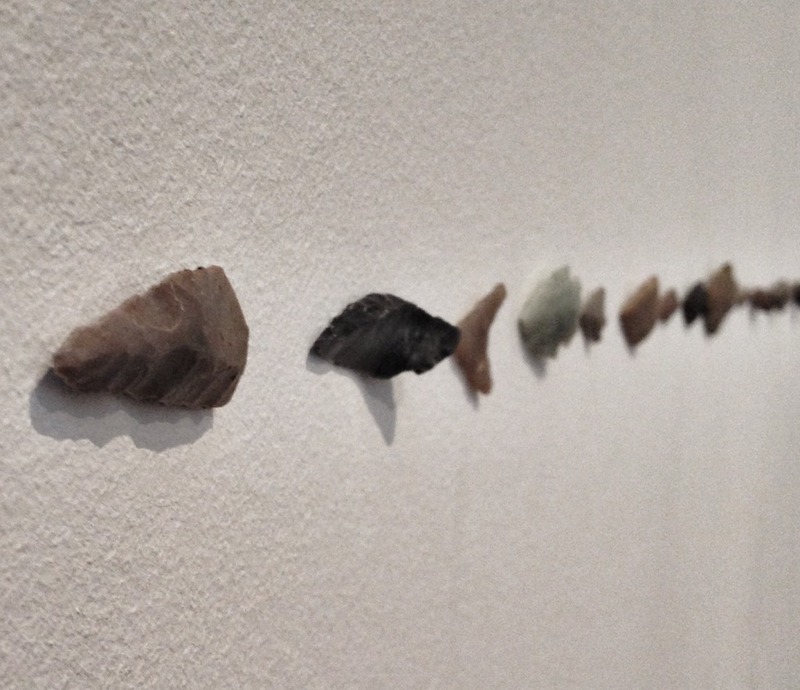 Arrowheads as art installation – neolithic projectile points found in Britain, up on the wall as part of the Jeremy Deller ‘English Magic’ exhibition at Turner Contemporary in Margate on the east coast of England. 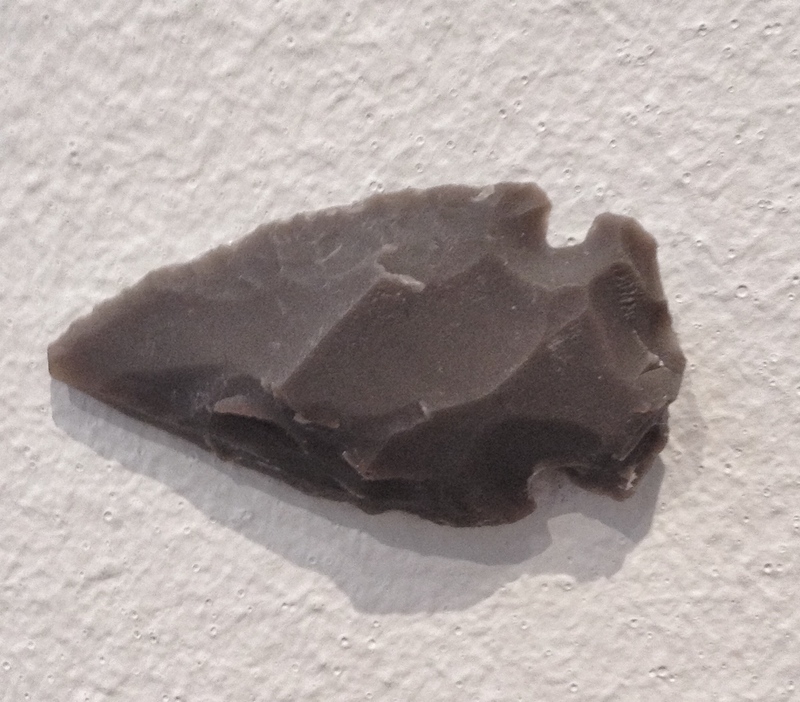 There is always something magical about stone tools; the lack of decay means they retain all their form and function even after thousands of years in the ground. These objects don’t fade or wither. They’re still good to go. 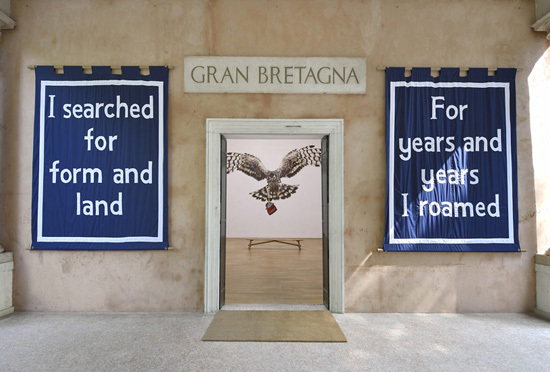 Deller uses ‘English Magic’ to explore mysterious acts and ‘magical’ transformations in British society – its people, myths and folklore as well as its broad cultural, socio-political and economic history… the exhibition weaves a mythical narrative through moments and events from Britain’s shared cultural memory, moving back and forth between the past, present and an imagined future. 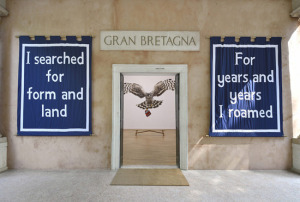 The exhibition is on till 11th January 2015. If you can, go.